Subterranean Press is proud to present Robert McCammon’s first contemporary novel in nearly two decades, a tale of the hunt and unlikely survival, of the life and soul, set against a supernatural backbeat. 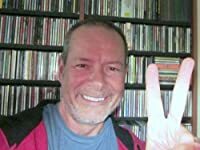 Robert McCammon, author of the popular Matthew Corbett historical thrillers (Speaks the Nightbird, Mister Slaughter), now gives us something new and completely unexpected: The Five, a contemporary novel as vivid, timely, and compelling as anything he has written to date.The Five tells the story of an eponymous rock band struggling to survive on the margins of the music business. As they move through the American Southwest on what might be their final tour together, the band members come to the attention of a damaged Iraq war veteran, and their lives are changed forever. 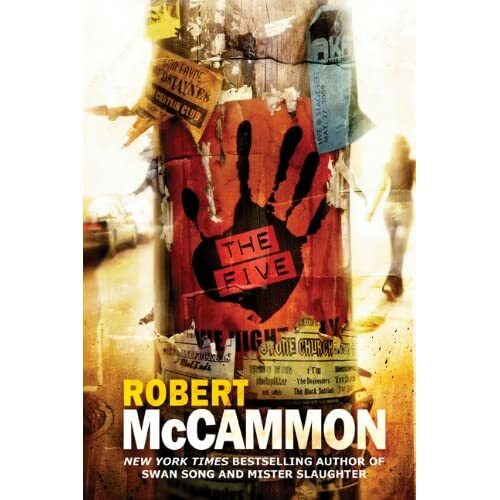 Robert McCammon is the New York Times bestselling author of fifteen novels, including the award-winning Boy’s Life and Speaks the Nightbird. There are more than four million copies of his books in print. His latest novel, MISTER SLAUGHTER, is the third book in the Matthew Corbett series. It is available now from Subterranean Press. Look for THE FIVE in Spring 2011!